CONVERT YOUR ATM BUSINESS INTO A SUPERCHARGED DOYLES-SHEEHAN BUNDLED MONEY-MAKING MACHINE…. YOU’LL BE GLAD YOU DID. 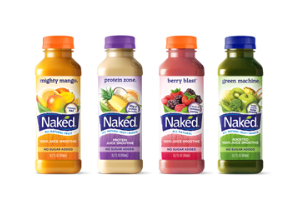 More and more, consumers are looking for healthy alternatives to “fast food.” We help our customers eat healthy (but without the restaurant wait) through our Fresh Food Program that provides a selection of fresh products your end-users desire. We are committed to helping our retail partners succeed in growing with this category. Doyles Sheehan is a versatile company that is prepared to develop new programs and expand supplies to help our customers develop in the emerging market. This is the premier convenience store coffee program in the country, with documented annual national growth. Java offers a full range of flavors to satisfy all of your customers’ preferences. Standard selections of cappuccino flavors, including three high-energy selections, as well as seasonal flavors will tantalize your customers’ taste buds and keep them coming back for more. Give your customers what they want and you’ll get a return on your investment. 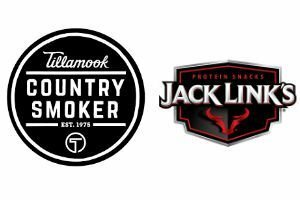 Supported by several brands that we supply, our customers offer a variety of great tasting hot and cold sandwiches that range from traditional favorites to specialty items. The wide range of delicious products will entice your clientele. From ice cream bars to sandwiches, the quality doesn’t get much better. This is an exclusive program brought to you by Doyles Sheehan. This program offers the best of the best from top vendors. We have used movement and velocity reports to bring in the best sellers in the meat snack category. There can also be healthy rebate dollars earned at year end with participation in this program. Champ’s Chicken is a national-branded, full-service chicken program. This program includes full product supply as well as service through a Champ’s Chicken territory manager. 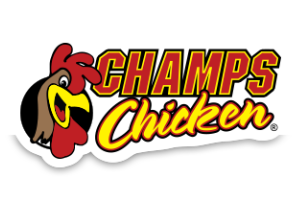 The support from Champ’s Chicken help the local retailers drive sales and profitability through staff training and marketing promotions. Champ’s Chicken also provides product support for use with their equipment and branding resources. Cooper’s Chicken is a regional-branded chicken program. Cooper’s image and credibility means something to your customers. Cooper’s superior products not only get people in your door, but keep them coming back. Store training, technical support, marketing programs and new products keep things fresh. 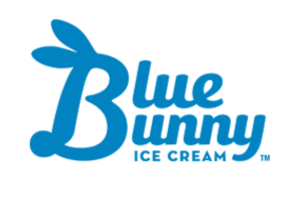 A complete gourmet ice beverage destination designed for the convenience market. High-performance, eye-catching graphics are designed to drive destination sales and increase impulse sales. Penguin Ice provides flexible equipment solutions and machine POS conversions to fit all your dispensing needs. The magical milkshake machine. Give your customers the freedom to create a great-tasting cup of happiness with the perfect blend of dairy-fresh milk and real ice cream. Milkshakes, smoothies, and cappuccinos have never tasted so delightful. A comprehensive food service program that includes hand-selected, top-selling items to increase your sales. 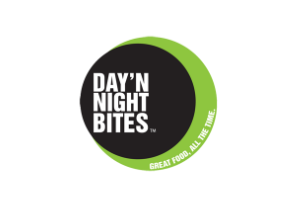 Campbell’s/Gehl’s, Foster Farms, Day ‘n Night Bites, Kraft, Bahama Mama, Cloverdale Meats, Johnsonville, Pierre Sandwiches and Ruiz Foods are just a few of the best sellers. With selections from Campbell’s, Taste Tradition and Quality Chef. Ready-made, just heat and serve to warm the hearts of your patrons. © 2019 Doyles Sheehan. All Rights Reserved.